Evening mediation time. 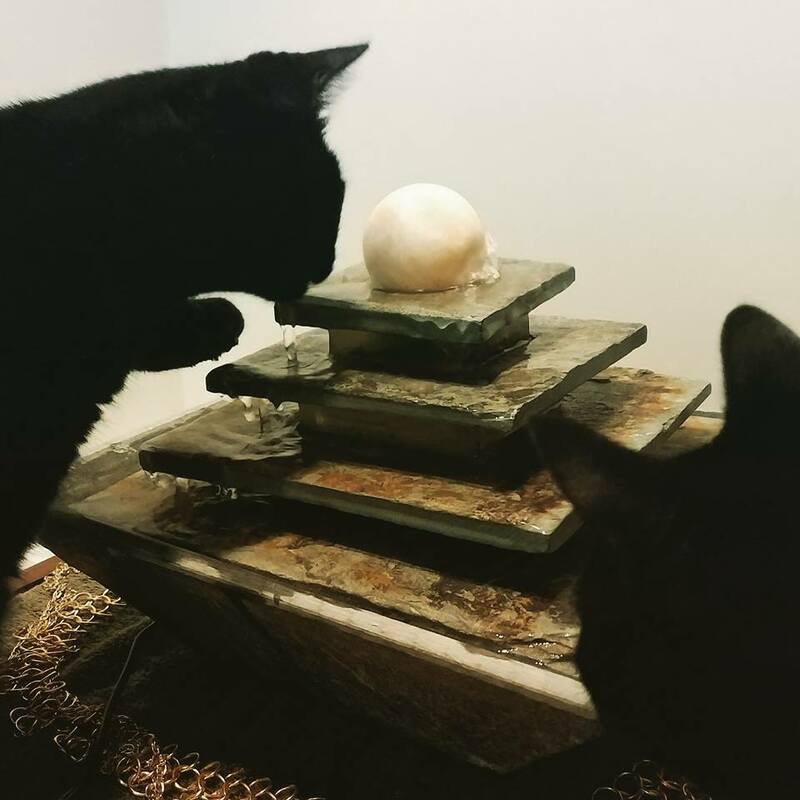 My fountain sphere is once again spinning thanks to the assistance of my black kittens. They are helpful out so many ways :). what are you grateful for tonight?